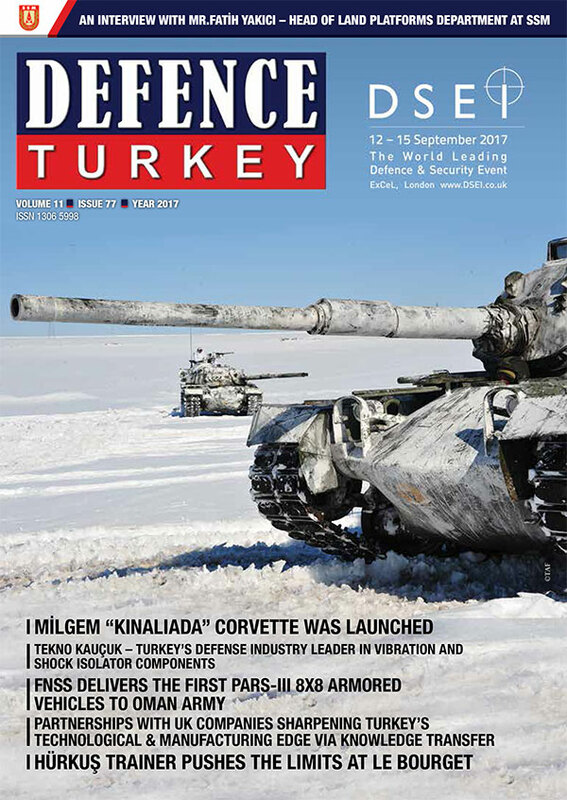 The Turkish Armed Forces Foundation (TAFF) which plays a leading role in the establishment and development of the Turkish Defense Industry made a fund transfer at an amount of 71 million TL to the Defense Industry Support Fund in 2017. Founded in 1987, the Turkish Armed Forces Foundation has transferred a total of 770 million TL to the Turkish Armed Forces (TAF) projects over the last thirty years through the Defense Industry Support Fund within the scope of the modernization of the TAF. 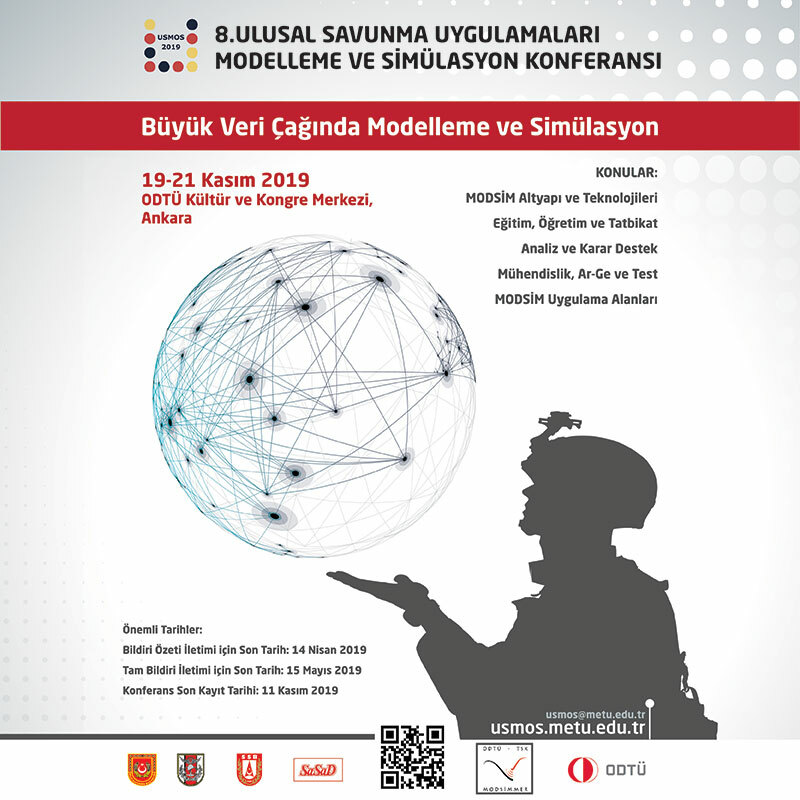 Increasing its revenue progressively thanks to the increasing growth rates of its subsidiaries in recent years as well as increasing donations by the charitable Turkish Nation, the TAFF is planning to make a fund transfer valuing over 100 million TL to the modernization projects of Turkish Armed Forces for 2018.